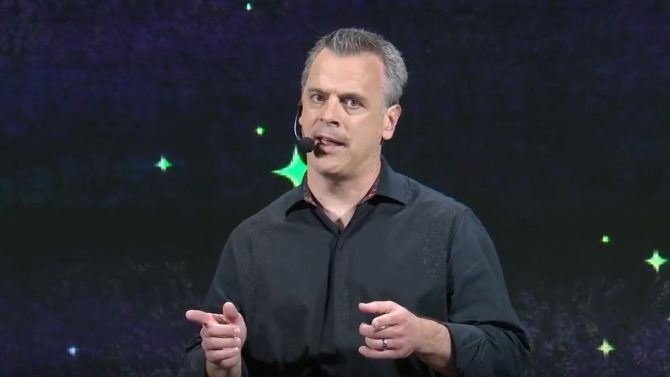 Bethesda Vice President of Marketing Pete Hines appears to be keen on the possibility to release The Elder Scrolls: Legends on consoles. 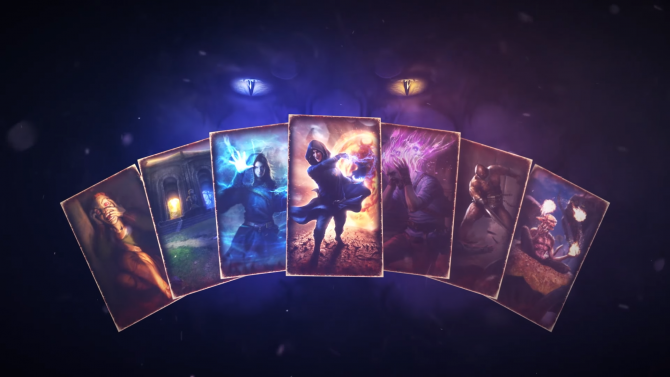 The Elder Scrolls: Legends has come quite a long way since its release on PC and mobile platforms respectively in March and July 2017, so it’s natural to wonder whether Bethesda might consider expanding to other platforms. “Honestly I think everything is on the table. At the end of the day — and this is true for every game, not just Legends — we like to try and get our games to as many platforms as possible, so that as many people as possible have the option to play. You see it on the Switch when we bring games like Doom and Skyrim and Wolf 2. We spend a lot of time and effort making these things, and the bigger the audience, the better. So yeah, I would love to see us do this on consoles and Switch. But there is a lot of thinsg that we want to do to continue to grow the competitive scene anbd put out new content, to update and refresh the UI and the player experience. 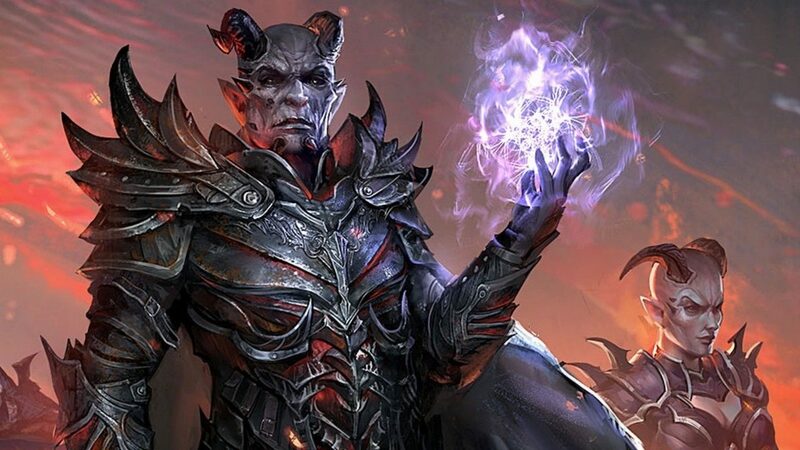 While we did not get any promise, and while we don’t know whether it’ll actually happen or when it definitely appears like the possibility to play the Elder Scrolls-themed card game on consoles does exist. As Hines says, we’ll have to wait and see. 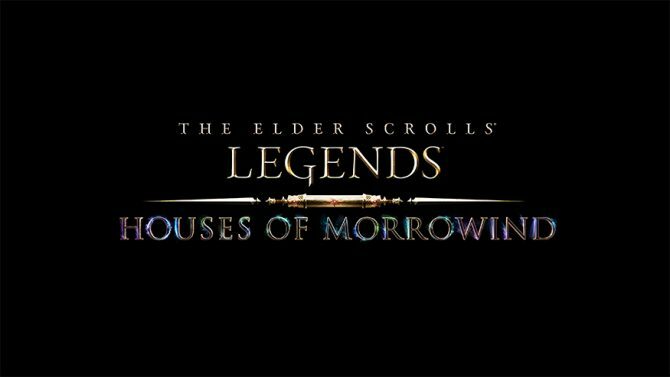 In the meanwhile, the game is continuing its regular chain of updates and expansions, latest of which was Houses of Morrowind. Of course, stay tuned on DualShockers for the full interview, coming soon. 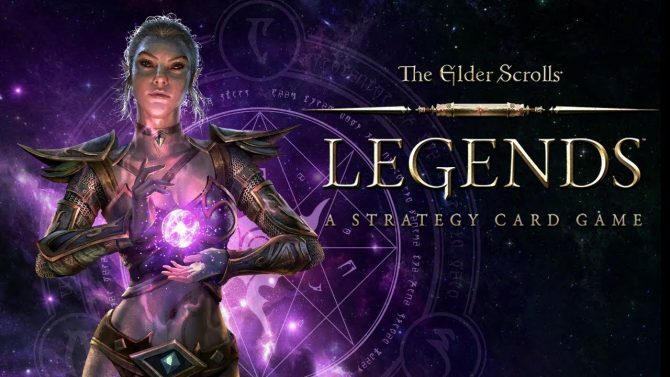 If you’re not willing to wait for a possible future announcement for consoles, the Elder Scrolls: Legends is currently available on PC, iOS, Android, and Mac.